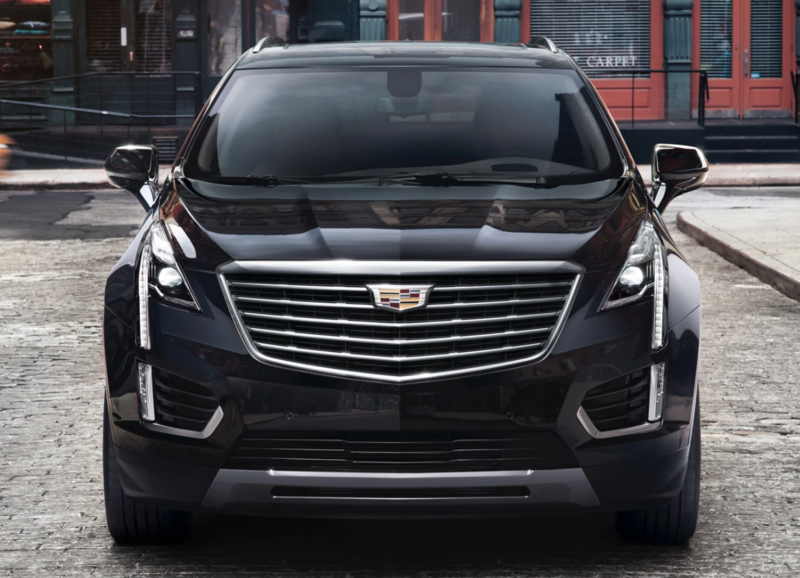 Summary: The 2018 Cadillac XT5 is a strong contender in the midsize luxury SUV market. It offers comfort, safety and luxury in a very nicely designed package. With an engaging driving experience coupled with a forgiving ride, the 2018 Cadillac XT5 is a compelling choice in its class.